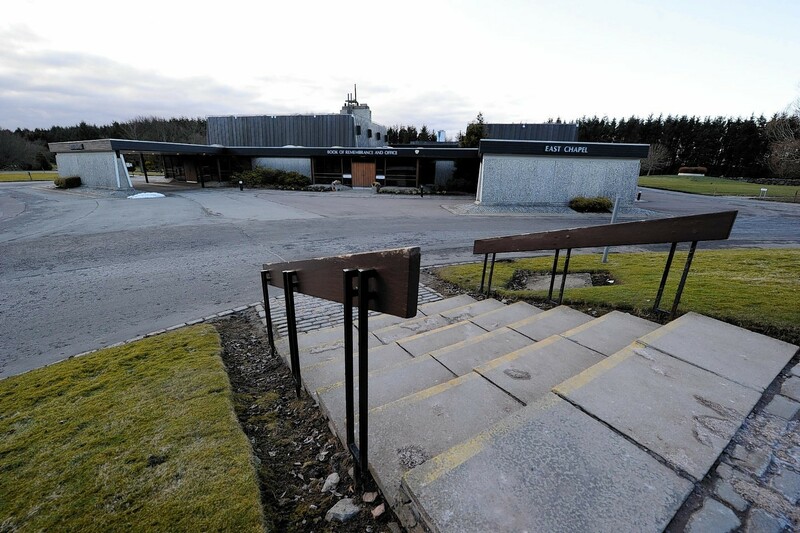 Following the national investigation, which was launched after similar failings were discovered at Mortonhall in Edinburgh, it was discovered the ashes of babies had been mixed together with those of adults at Hazlehead Crematorium, before being given back to relatives of the adults. In many cases, the parents of north-east infants were told that there were no ashes. A total of 205 compensation claims were lodged against Aberdeen City Council. The local authority is now seeking an artist, sculptor or craftsperson to develop a design for a new statue which will have pride of place in a memorial garden for those affected by the practices at the crematorium. These were branded as “unethical and abhorrent” in a report by Dame Elish Angiolini following her investigation last year. It is anticipated the garden and sculpture will both be installed by next summer in a secluded part of Hazlehead Park. A spokeswoman for the council said the authority was working closely with affected families to design an appropriate memorial.